BABTAC are proud to work with a number of carefully selected, industry-leading partners to offer our members access to great savings, preferential rates and expert advice and information. Our BABTAC Experts are a key part of the service we provide for our members. We endeavour to work with recognisable, reputable and industry-leading brands to help raise the profile and professionalism of our members. 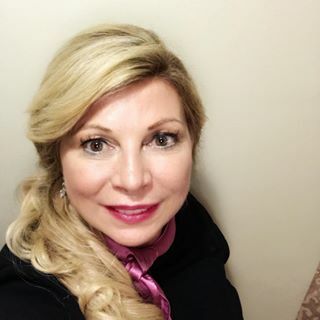 Candice Gardner has a specialist interest in connecting skin science and product technology with the practicalities of professional skin care. 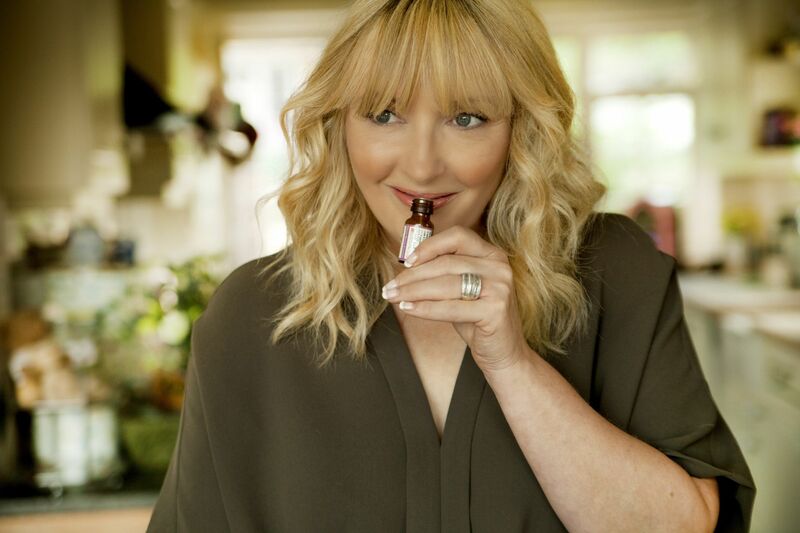 With 25 years’ industry experience, she is quoted frequently in the British and Irish consumer press, and writes regularly for beauty trade press. 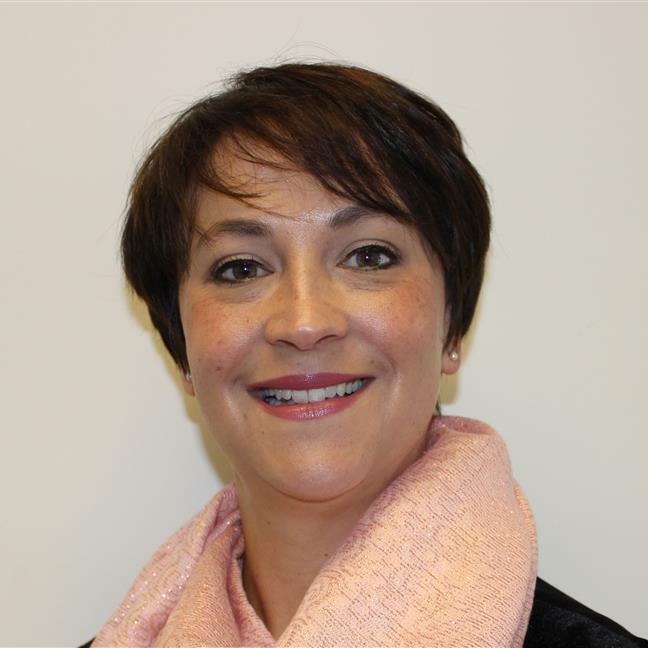 A dynamic speaker with an enthusiasm for teaching, Candice is requested to present at seminars, exhibitions and congresses around the world on all aspects of the professional skincare industry. As Education Manager - Content for Dermalogica and The International Dermal Institute in the UK and Republic of Ireland, Candice is currently responsible for development of educational content and management of the extensive postgraduate curriculum in the region. 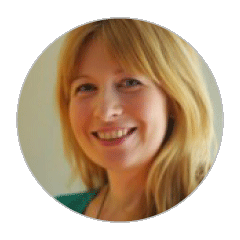 Working with and consulting for vocational awarding bodies, professional organisations, along with state and private sector colleges, Candice is passionate about raising industry standards, and sharing best practices. Group of companies. These include: K.B Pro, HD Brows, Nouveau Lashes and Nouveau Contour. industry over the years. I have recently added the Micropigmentation UK Lifetime Achievement Award 2018 and the English Hair & Beauty Permanent Make Up Specialist of the Year Award 2018 to my list of accolades. One of my proudest moments was being crowned the Woman of the Year at the NatWestEvery Woman Awards 2014. This was in recognition of all my achievements as an entrepreneur. I was touched by the wonderful compliments of the judging panel who described me as ‘phenomenal’. I have nurtured my companies from humble beginnings – it all began in a small Yorkshire office and has now grown into a globally recognised beauty empire with a turnover exceeding £7million - something I am extremely proud of. As well as giving my clients the gift of confidence through permanent makeup, I feel very privileged to be able to provide courses that shape and mentor people, while driving them forward and giving them the tools and the belief to become successful business people. Consult with Confidence is the UK's first online treatment consultation portal allowing Therapists and Stylists the ability to carry out all the treatment consultations from hundreds of pre-built forms built exclusively for Beauty Salons/Therapists and Hairsalons/Stylists to manage all of there client consultation and patch tests. It allows staff to provide clients with better care and guidance and helps to protect their business along with retaining clients and keeping their treatment knowledge up to date. Sterex are dedicated to industry excellence and have developed a range of training courses, academies and educational resources giving professionals the latest advice, information and techniques. 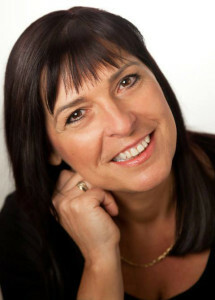 Susan Routledge has been involved in the beauty industry for over 30 years, both in her own muli-award winning beauty and aestherics businesses, and also whilst helping others to create cash rich businesses which also allows ultimate freedom using her trademarked STABLE business formula. Susan is the author of The Little Book of Client Retention, as well as an international speaker, Awards Judge, Standards Advisor and has an ever increasing passion for the beauty industry and helping salon owners to grow and evelop their businesses in anyway she can. 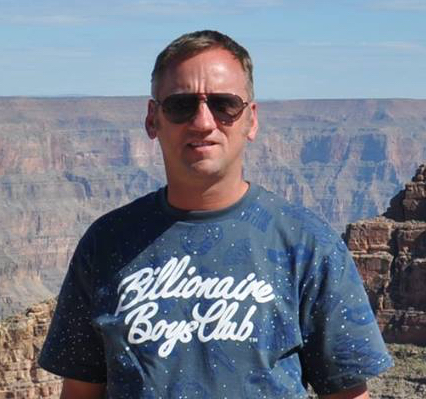 Leighton began his extraordinary journey as a forklift driver in Bradford, he quickly progressed to become one of the UK's leading nail and beauty experts. Whilst he was building his empire of appointed salons worldwide, Leighton won over 60 industry awards. He produced his own lines of nail and beauty treatments, which quickly became cult favourites amongst beauty professionals and consumers alike. Leighton has since launched his Sun Believable tanning and Lip Duel ranges before receiving an honoury PHAB standard accolade, recognising a qulified level of excellence in the performance of hair and beauty. In 2015 Leighton was presented a MBE from the The Queen for his acheivements within the hair and beauty industry. Alison Young is quite simply a beauty powerhouse. Called a 'Legend and The Best Sales Person in the industry' by Per Neuman, Alison is hugely respected and trusted by brand owners, CEO's, PR's, marketeers and the customer at home. Alisons unparalleled, in-depth knowledge and skill means that during her over a 25 year career she has helped to sell more than £500 million in product. Asked for beauty advice everywhere, Alison is often recognised by her voice - or even her hands - alone. The Made for Life Foundation is a registered charity (1138846) was founded in 2008 by Amanda Winwood, MD of Made For Life Organics Skincare Company, to provide holistic support for people diagnosed with and recovering from cancer. The Made For Life Foundation organises days filled with complementary treatments, organic make-overs, nutritional advice, art therapy, meditation and relaxation techniques along with time for sharing and hugs. The Made For Life Foundation offers special pamper days, around the UK, along with workshops, talks and events. Those going through cancer, whether newly diagnosed, undergoing treatment or in recovery, can come together and enjoy a 'day off' from the condition. To date, The Made For Life Foundation have worked with people for 10 years to provide Made For Life Days across the UK, Supporting over 10,000 people.